Just when I thought Momentum nationally had become a mere online presence (which tells its 30,000 members and vast number of supporters how to vote at conference and at election time, and constantly asks for money), I received an email asking me if I would “like to be considered to be a candidate” for one of the new additional posts created on Labour’s national executive committee. The email dropped in my inbox on October 2 at 2.38pm, giving a deadline of “Wednesday October 4 at 12pm”. Not that I was seriously considering throwing my hat in the ring, but less than two days was clearly not a lot of time. But how interesting that Jon Lansman, who took away all decision-making powers from Momentum members in a coup in January this year, should engage in such a quasi-democratic exercise, I thought. 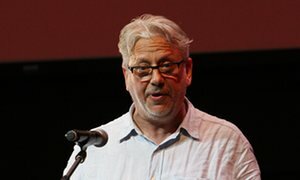 It was via the Huffington Post on October 9 that Momentum members were eventually informed of its outcome: Yes, Jon Lansman had been chosen by Momentum as an NEC candidate. 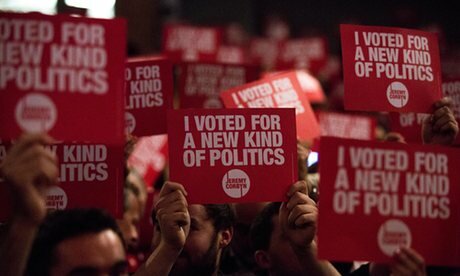 A day later ‘Team Momentum’ managed to inform some (but not all) of its members how this decision was – apparently – made: a total of 48 applications were received, which were examined by “a panel of [national coordinating group] officers”, who then “interviewed seven candidates”, before settling on four that are now being sent “for recommendation to the Centre Left Grassroots Alliance (CLGA)”. All within four days. 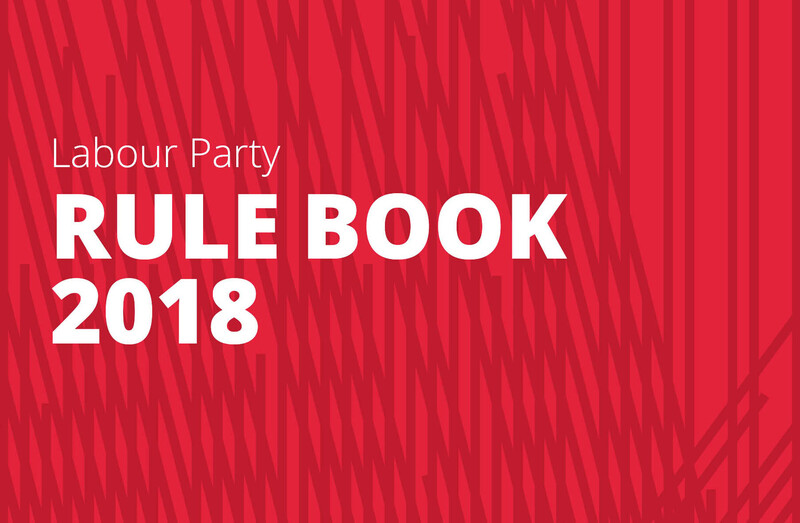 Some Momentum members might have actually believed that Lansman was serious about introducing ‘one member, one vote’ digital decision-making when he abolished all democratic structures and imposed his own constitution on the organisation back in January. And maybe he does occasionally feel the pressure to make it look as if Momentum is a democratic, members-led organisation. But, in reality, all this has only served to remind many on the left what an undemocratic shell of an organisation it really is. As if to stress the point, Team Momentum sent out another email on October 10, this time to Derbyshire Momentum: the steering committee is informed that they are no longer allowed to use the Momentum name, because they were “no longer a verified group” (though members there have emails showing how they were in fact “recognised” a few months ago). After the January coup, Lansman loyalists in Derby – unhappy with the critical positions adopted by what was until this week ‘Momentum Derbyshire’ – set up a second group in the area. But why this move now? To understand that, you need to look at the other three Momentum names being put forward to the CLGA: they include “Cecile Wright, vice chair of Momentum, a co-founder of the Labour Black Network and a professor of Sociology at Nottingham”. And, as it happens, a member of the Momentum group in Derby. Cecile Wright was very happy to quickly step into the post of Momentum vice-chair after Lansman demoted Jackie Walker when she was suspended from the Labour Party on false charges of anti-Semitism. Cecile (with Christine Shawcroft) also took up posts as directors of the Momentum Campaign (Services) Ltd company on the day of the coup, January 10 2017. Of course, Lansman remains firmly in control of the most precious possession of Momentum: its vast database of over 300,000 Corbyn supporters. This will make him almost a shoo-in for the NEC post. The CLGA list has never been chosen democratically and everything has undoubtedly been fixed a very long time ago – I predict that both Lansman and Wright will be on it! Needless to say, as a Marxist in the Labour Party, I am less than happy with this process – not to mention the selection of Lansman himself. 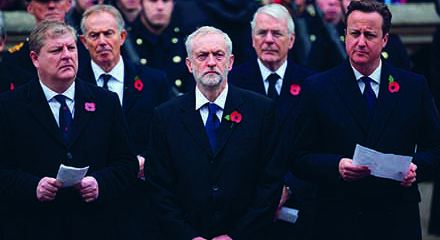 Not only has he made his disdain for any kind of democratic decision-making absolutely clear. 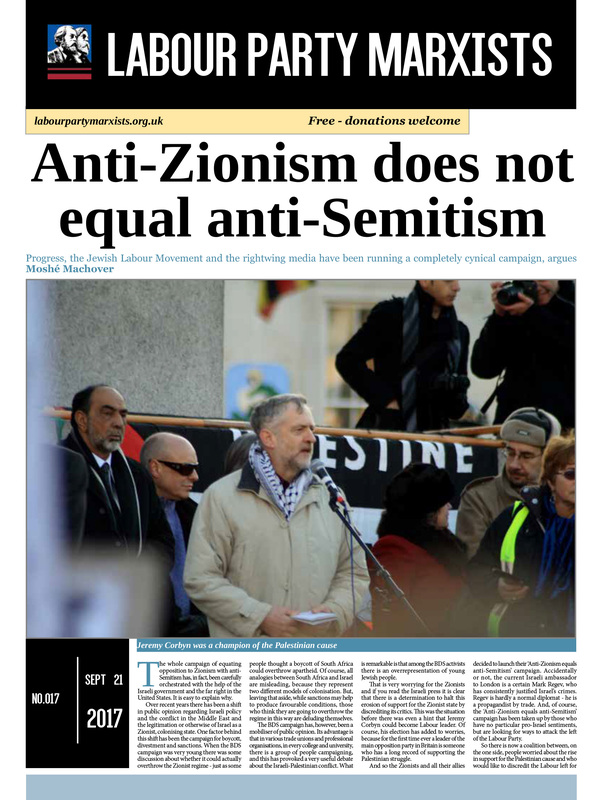 But, worse, in the current civil war in the Labour Party, he has chosen to side with all those who maliciously label any criticism of Israel ‘anti-Semitic’. He has thrown Jackie Walker under the bus, has called on Ken Livingstone to resign and is one of the main people behind the party’s new poisonous ‘compromise’ formulation on anti-Semitism. He has joined Jeremy Corbyn in the mistaken belief that this might actually calm the saboteurs. But that is a dangerous illusion: the witch-hunters’ appetite clearly grows with the eating. Lansman might be a close ally of Jeremy Corbyn (for now). But he is a very poor choice for the NEC indeed. 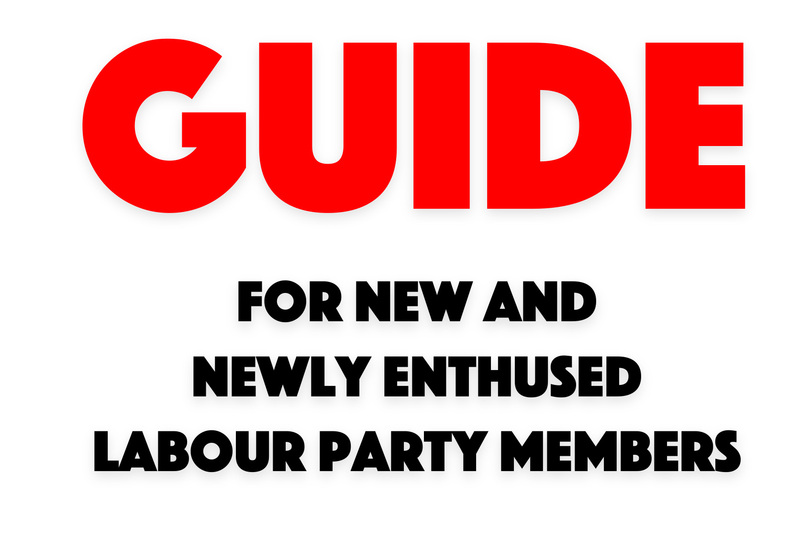 NEC elections: Grit your teeth and vote for Jon Lansman! 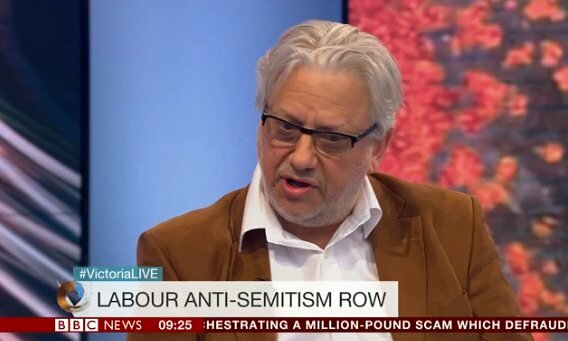 December 2, 2017 Comments Off on NEC elections: Grit your teeth and vote for Jon Lansman!